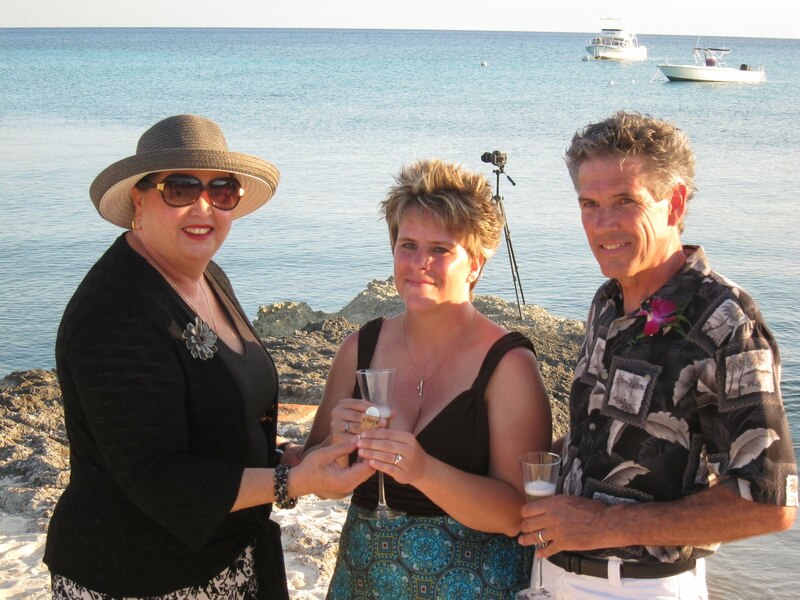 When this visiting couple from Illinois came into our office to finalise the arrangements for their wedding today, they knew exactly where they wanted to be married, the pier at the westerly end of Seven Mile Beach. They had scouted out the perfect location for their wedding, and I must admit I agreed with them. 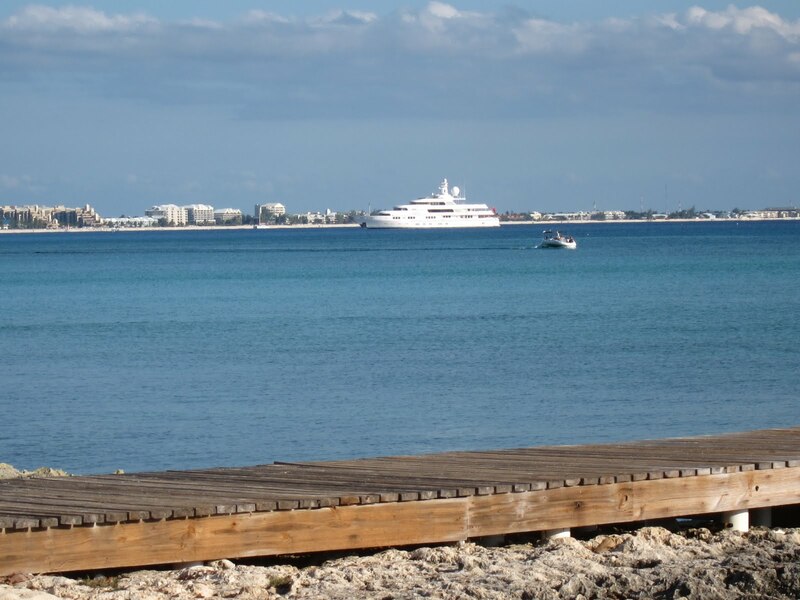 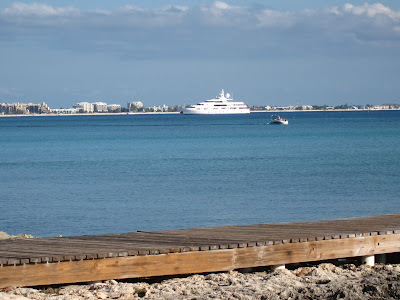 No doubt about it, this location in West Bay, Grand Cayman takes your breath away, it is so beautiful even for those of us who live here. 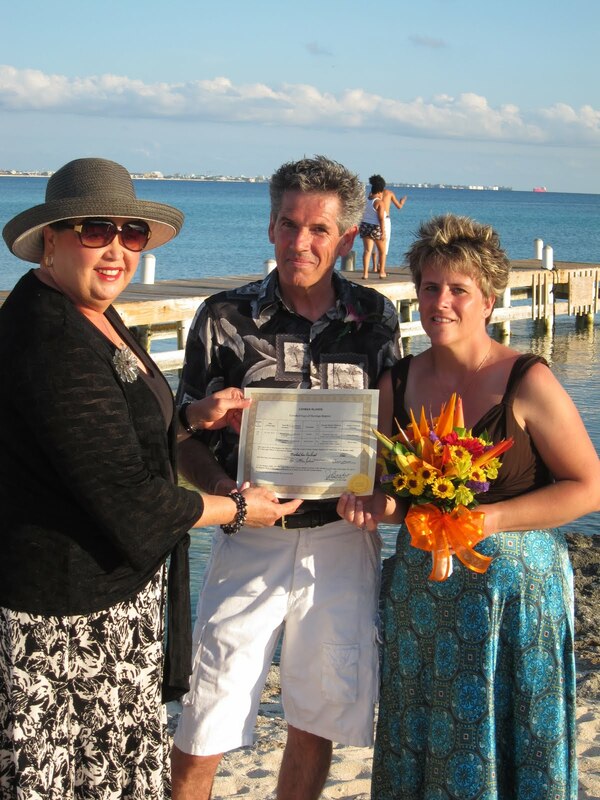 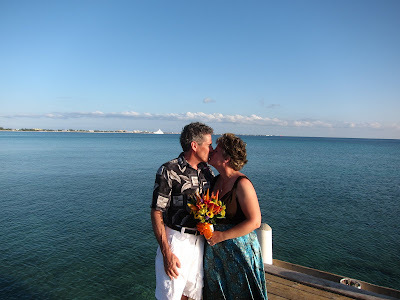 A Cayman wedding, here is the proof! If you are traveling as just a couple, we can provide the two witnesses required by law. 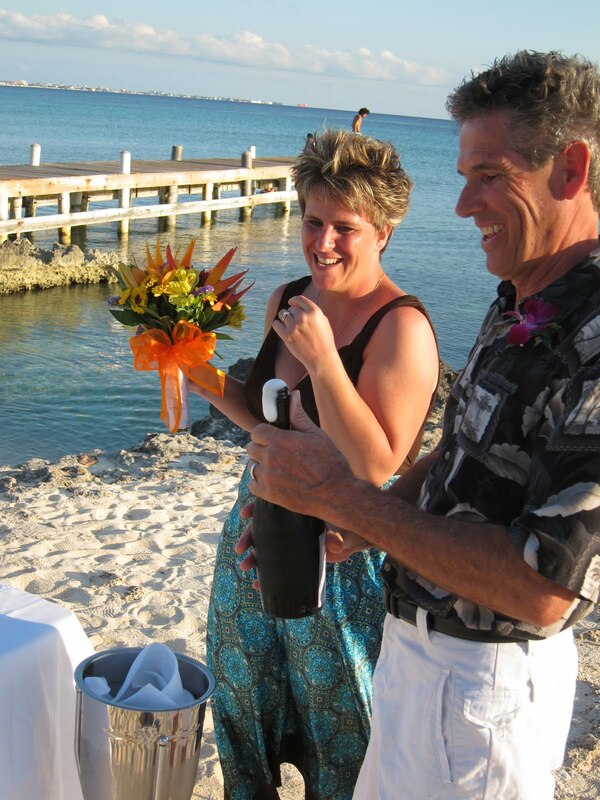 Some wedding packages like our All-inclusive package includes witnesses. 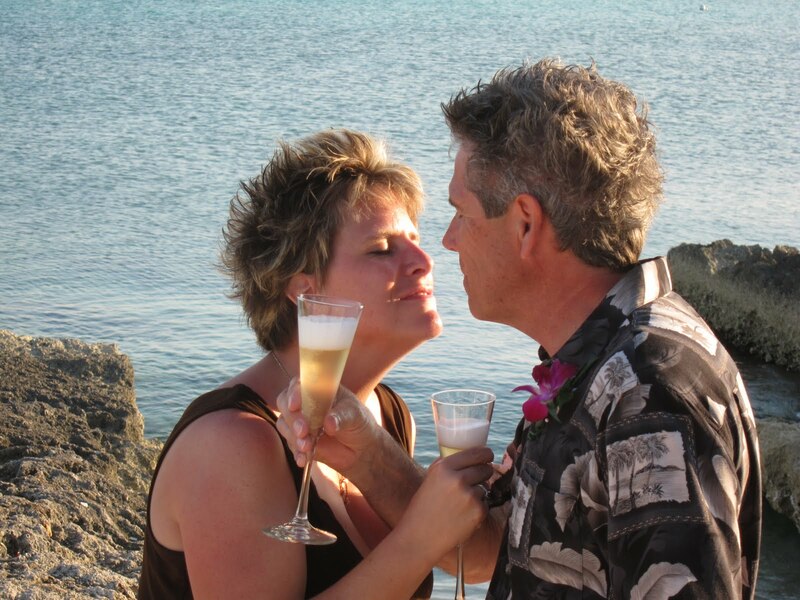 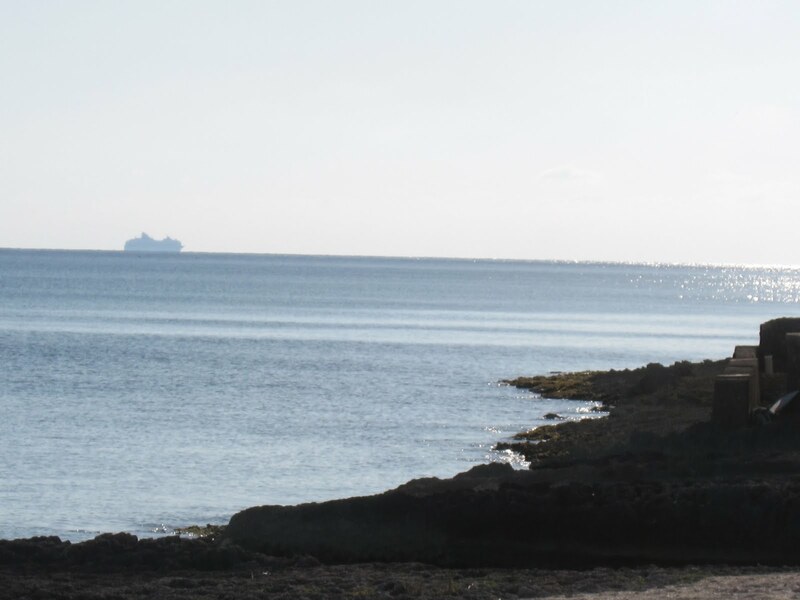 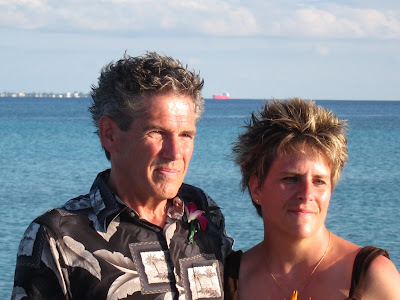 Call Joy or Peggy today to plan your own simple, elegant, personalised, Cayman Island wedding.